The application of digital humanities techniques to philosophy is changing the way scholars approach the discipline. 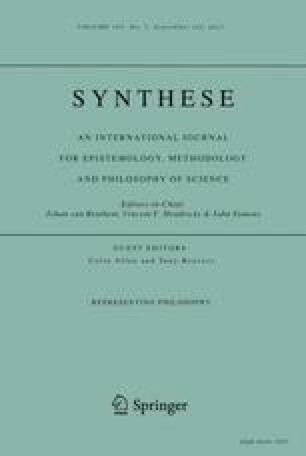 This paper seeks to open a discussion about the difficulties, methods, opportunities, and dangers of creating and utilizing a formal representation of the discipline of philosophy. We review our current project, the Indiana Philosophy Ontology (InPhO) project, which uses a combination of automated methods and expert feedback to create a dynamic computational ontology for the discipline of philosophy. We argue that our distributed, expert-based approach to modeling the discipline carries substantial practical and philosophical benefits over alternatives. We also discuss challenges facing our project (and any other similar project) as well as the future directions for digital philosophy afforded by formal modeling.